Join us on the track! The Warsaw Spring Cup - Track & Field Meet takes place on Saturday, May 19th 2018 8am - 6pm at the American School of Warsaw. 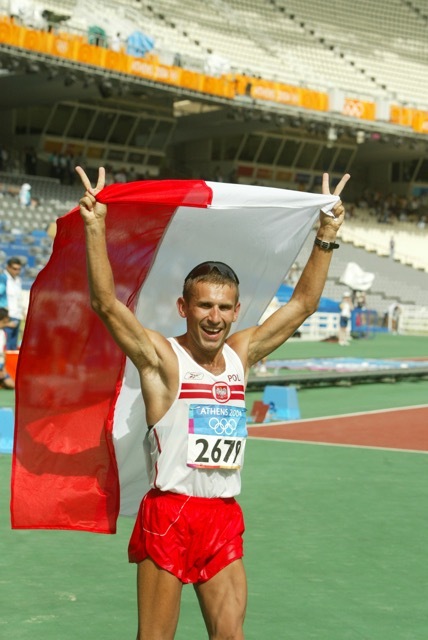 Attending the event will be Olympic Gold medallist racewalker Robert Korzeniowski, who will give a pre-event presentation in the ASW Theater at 9am. The meet will start at 10 am. Food and beverage will be available for purchase on-site.